It has recently reached a peak of 0.9 .. I feel it will climb up slowly!! It is being broadcaster in 2 channels n the same timing to ratings r bound to split!! The drama’s romantic story plot has earned praise and propelled its male lead to fame. 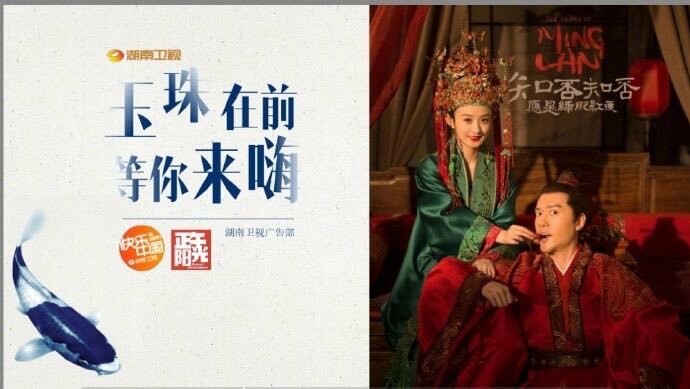 Inspired by screenwriter Ding Mo’s (丁墨) novel of the same name, Our Glamorous Time <你和我的傾城時光> starring Zanilia Zhao (趙麗穎) and Kim Jin (金瀚) is a surprise November hit, wowing viewers with its engaging plot and romantic setup. The popular show has earned good reviews since airing, igniting plenty of discussions and sending leading man Kim Jin’s fan numbers soaring by 700,000 within a week. Since the small broken city, the school’s painting style has suddenly changed. Continue to see Lin Qian tonight. 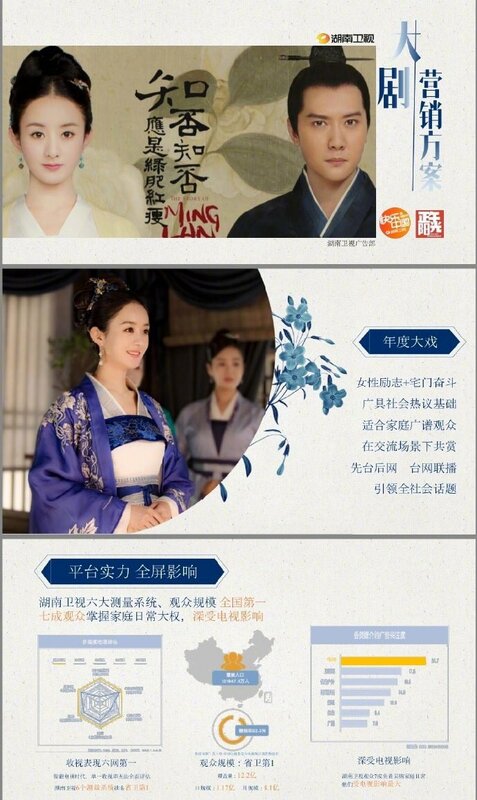 In the drama of Allure Time, Zhao Liying starred as the lead, and the contribution of single-day artists reached 83%. Strength leads the hot drama list. The nationality and popularity values are not just talked about, there are data to follow. I'm happy and sad at the same time...i know it's not confirmed but if this is true i'm happy that we will get to see her dramas back to back but at the same time i'm sad too bcos no more dramas from her until whenever again, could take couple yrs or more . same it seems that both her and FSF want to take time off and just hang out. Guess they took those pics when they were on their 'date' couple of weeks ago..FSF seemed to know how to take great photos of his wife , she looked so happy. Same here, but let us give them some space tog this year mbe who knows she wanted to start a real family soon like other married actresses then will come back to focus on her career again. It was last year Yingbao posted pics of her with a man in a gym. I hope they maintain good r/ship in their daily real life too, btw JH is still with Yingbao's agency right? I am enjoying it. I have waited for so long to watch it. Good chemistry as usual. 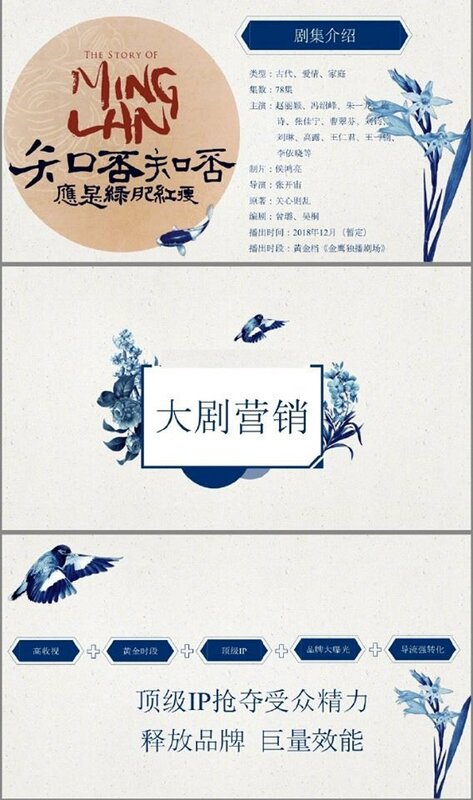 Iqiyi Scream Goddess 2 yrs in a row..and i think Kris Wu Yifan for Iqiyi Scream God 2 yrs in a row too?